2017 has been our best summer yet! Despite everyone we know, says the opposite. The weather has been bad, it has been too cold, too windy etc. 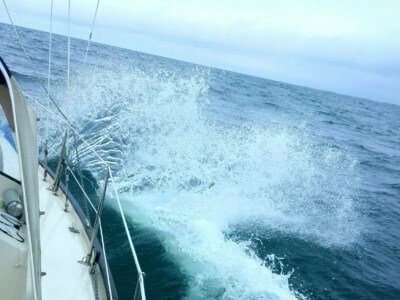 Yes, it has been cold, it has been windy - but this summer we sailed to Bornholm - and it was fantastic!